What Is It to Be a Dispatcher? To protect and serve the citizens of Cass County by implementing and facilitating good sound business practices while trying to develop economical growth in our county. 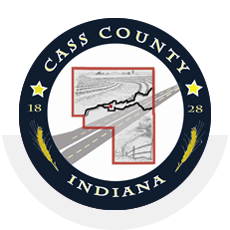 Cass County was named in honor of General Lewis Cass of Michigan (governor of Michigan Territory through 1831), who was instrumental in the making of treaties with the Native Americans of the region. These treaties opened up the land in this area to white settlers. 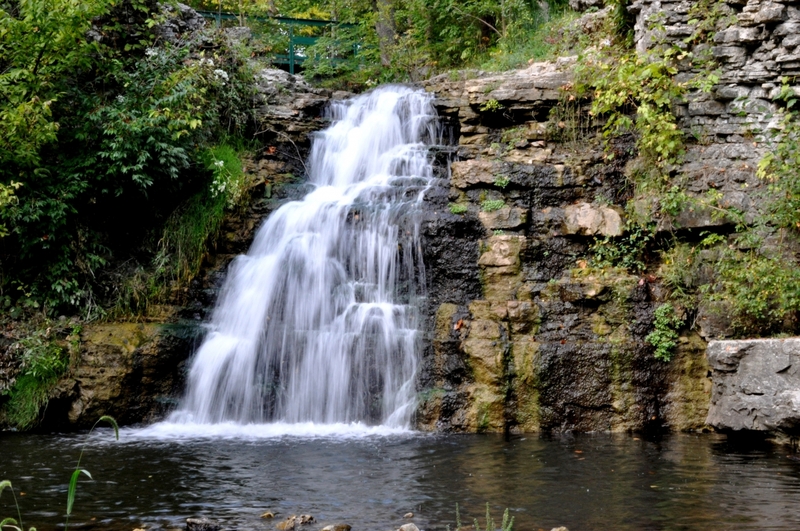 Cass County itself was formed by an act of the state legislature on December 18, 1828.